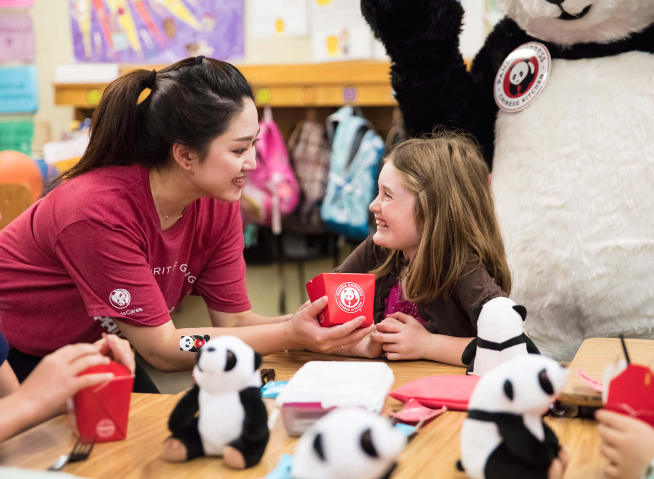 Panda Express and Reading Is Fundamental are working together to bring new books and reading resources to children across the country. 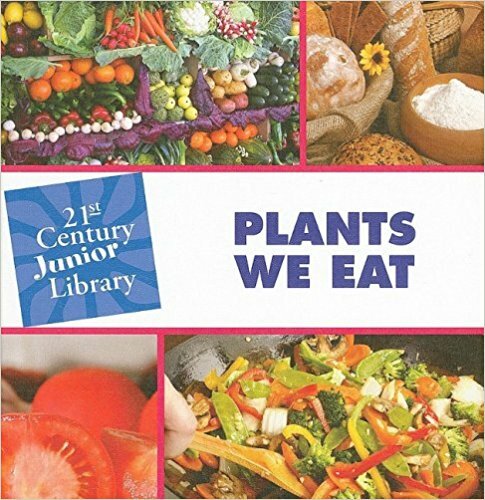 This page features a special collection of book titles and supporting activities to help engage children in reading. 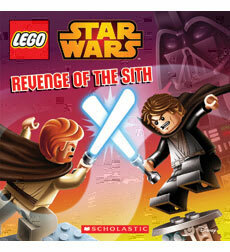 Explore games, videos, puzzles, and supplemental reading passages that accompany each title to inspire the young reader in your life. 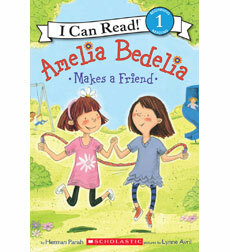 Tell us more about reading in your family and your new books. 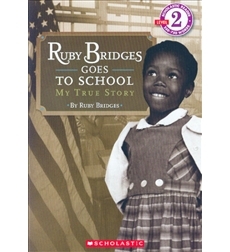 At the completion of your child’s Books for Ownership program, their teacher will ask you to complete this parent survey. 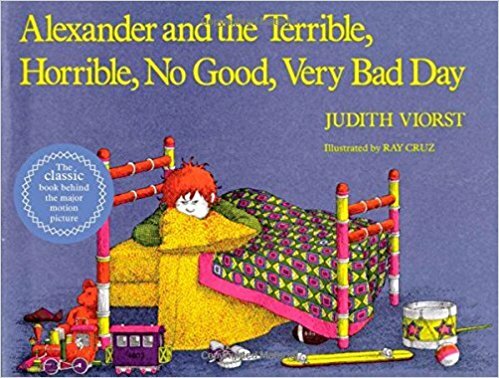 What else could go wrong in Alexander's day? He woke up with gum in his hair. 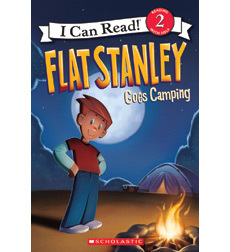 Then his best friend left him high and dry, and there was no dessert in his lunchbox. Will Alexander's day get better? What turns out to make a difference? After losing everything in a fire, Rosa, her mother, and her grandmother are helped by their neighbors to start over. 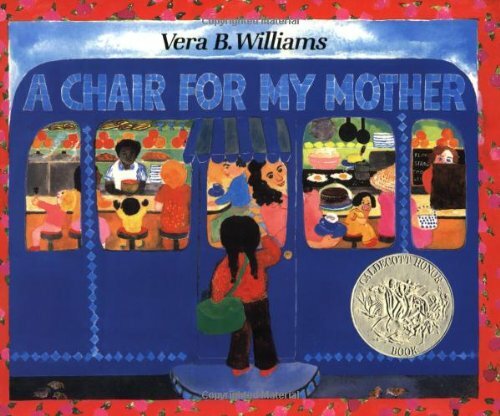 The one thing they don’t have is a comfortable chair for Rosa’s mother to sit in after a long day of work. The three of them decide to start saving for this important purchase. Corduroy the teddy bear lives in a department store and is spotted by Lisa, who wants to buy him. 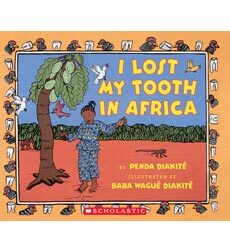 But when she and her mother notice that a button is missing, her mother says no. 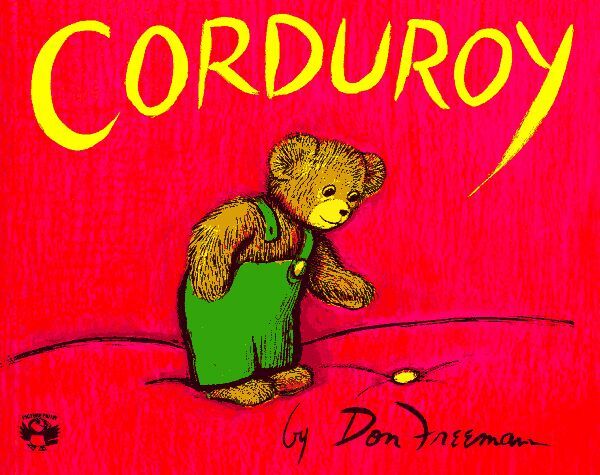 Corduroy tries to find the button himself, but gets into trouble. All ends well when Lisa find a way to buy Corduroy. 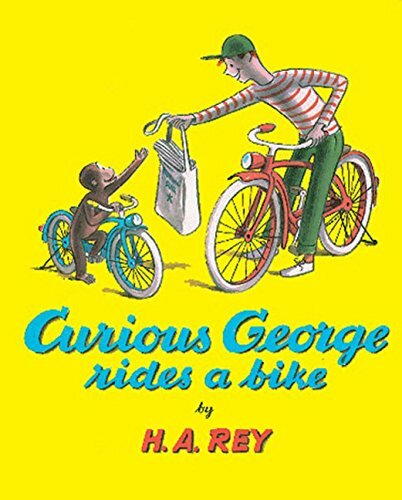 Today is a special day for George because he gets his first bike. 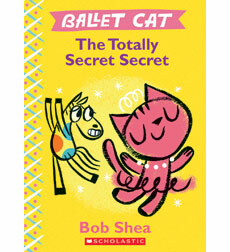 He does tricks, he helps the paper boy with his round and then he sees a river... and George is curious. And that's when his exciting adventure begins. 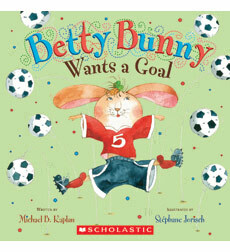 George helps a little boy with his paper route and gets into all sorts of trouble. 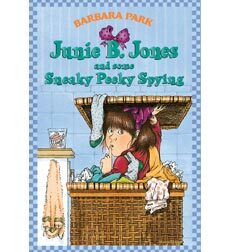 Vocabulary and sentences for beginning readers. 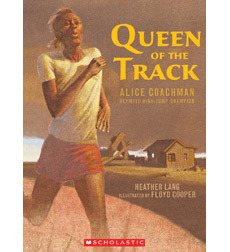 Follow high jumper Alice Coachman from her adversities growing up in rural Georgia, to her 1949 triumph as the first African American woman to win an Olympic gold medal. He’s quick. He’s silent. He has five rows of deadly teeth. Chomp! Meet the shark—the fish who ruled the deep before dinosaurs roamed the Earth! This fish has soft cartilage so he can glide, twist, and turn before his prey can say "gulp!" He can smell a single drop of blood in 25 million drops of ocean. He can feel electricity given off by his prey. He will lose and replace more than 10,000 teeth in his lifetime. 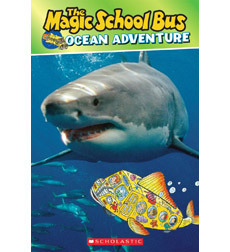 Cool photos bring kids into the shark’s world. 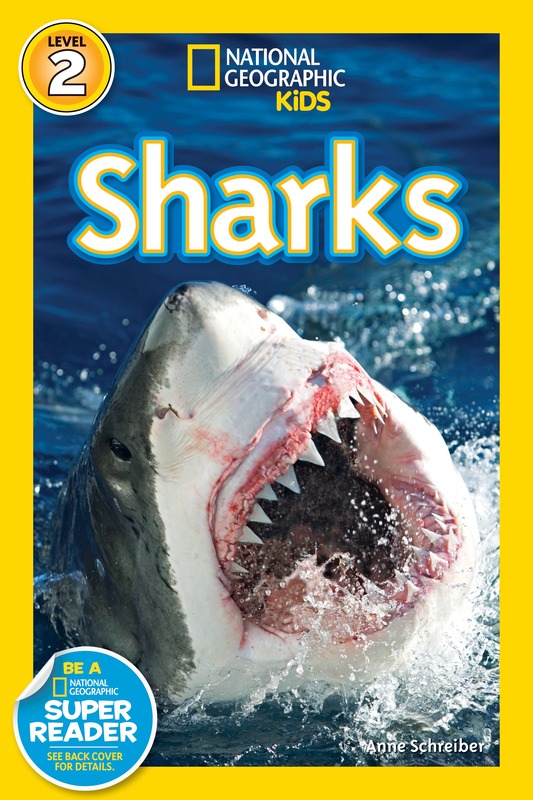 Fun facts go deep into the shark’s scary science. Meet the biggest and the baddest! 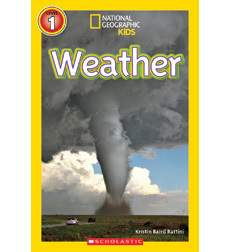 Discover super-sized “saurs in a mega fact book that will leave you hungrier than a T-Rex to find out more! 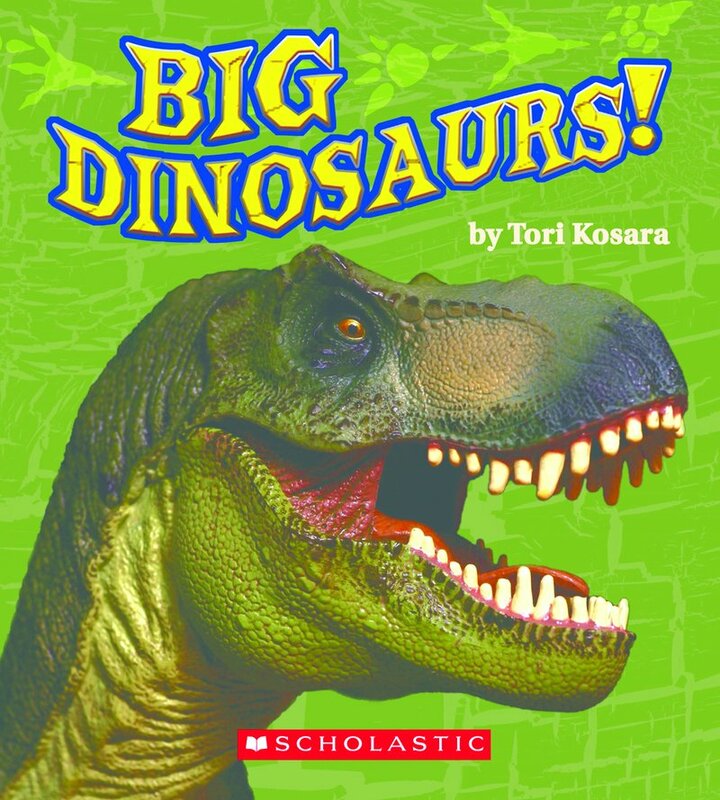 In this latest book from the author of Big Sharks, Tori Kosara combines heaps of information with with dramatic pictures of all your favourite dinosaurs. Packed with facts to amaze you and your friends, this is essential reading for anyone who is fascinated by these massive ancient reptiles! 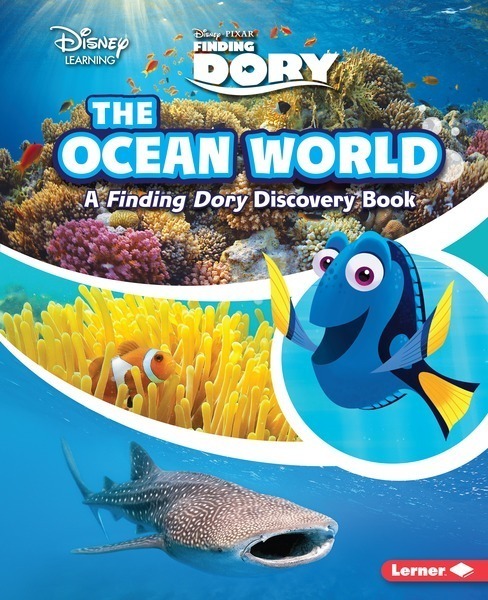 Dive into the astonishing world that Dory and her friends inhabit. Discover the real-life sea creatures that inspired the characters we meet in the film "Finding Dory." 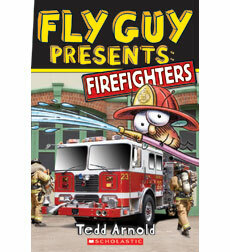 Fly Guy and Buzz fly off on a field trip to the fire station, where they'll learn all about firefighters, trucks, and safety, while sliding down the pole and trying on the gear. 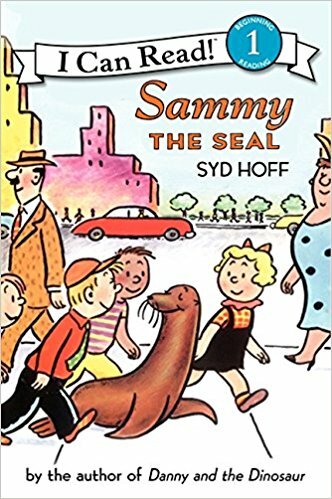 Sammy, the adventurous seal, leaves the zoo for the day and ventures into the big, busy city. 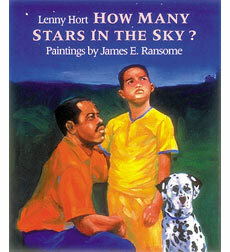 Along the way he finds a school full of kids and new things to do—and he even learns to read! 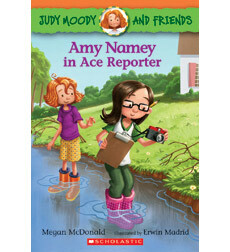 From Megan McDonald comes a Judy Moody story just right for newly independent readers. 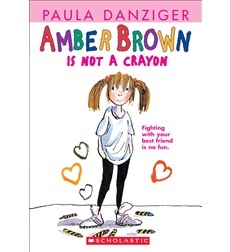 Legions of devoted young readers can't get enough of this sassy, irrepressible kindergartner and her hilarious way with words! 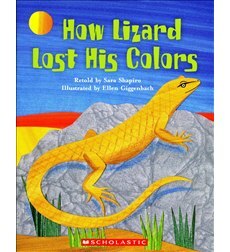 A simple retelling of the traditional Navajo tale of how lizard lost his colors. A silly twist on the classic tale. The school principal bakes a gingerbread cookie and brings it to school in his lunchbox. 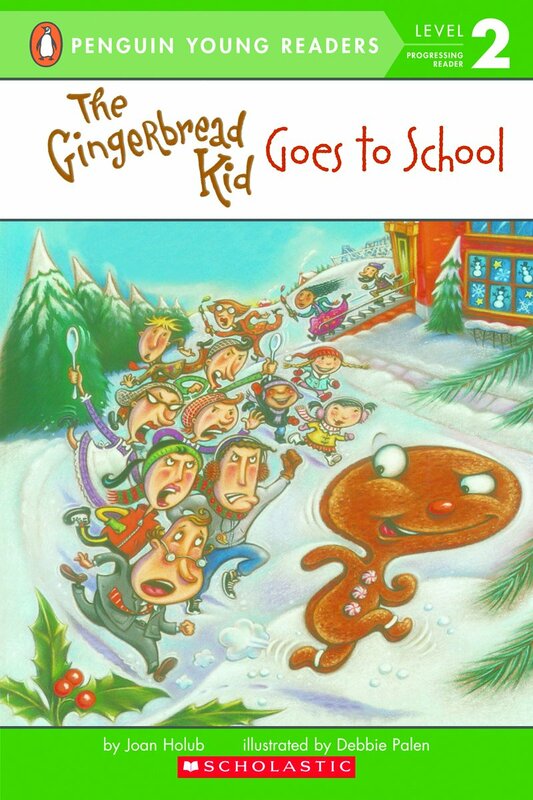 When the principal opens his lunchbox, the gingerbread kid winks and jumps off the desk. Where is he off to in such a hurry? 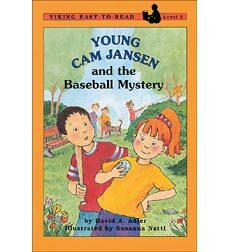 Cam Jansen, Eric, and their friends gather in the park to play baseball, but then the ball gets lost. 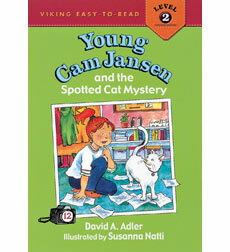 Can Cam's photographic memory save the dayûand the game? Of course it can! 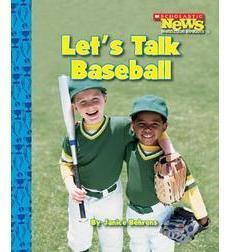 These early readers bring young athletes and fans face to face with their favorite sport!